Jeonun Marianna imnida ^_^/ . !I'm from Greece (Athens) and i'm 21 years old ^^!i grew up in a ...mm how should a say this..."music environment" so I sing, play piano and I love K-Pop hehe! 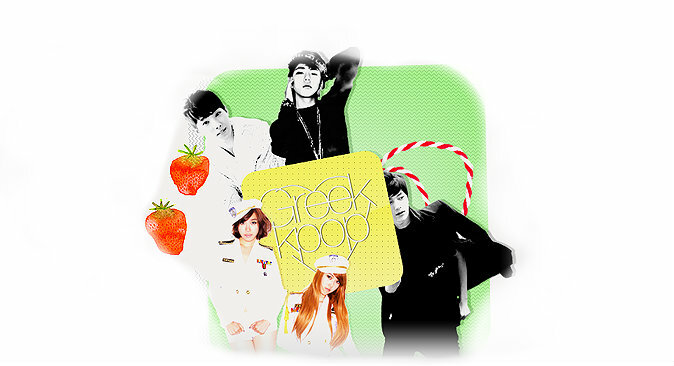 I go to an american college in athens and i also study in a concervatory.I’m really really happy that i found that an Greek k-pop forum exist so I immediately became a member!!! I hope i can met many ppl here and become friends with. For.K-pop :i love Shinee (i am amazed with Jonghyun's voice),but i also like Minho. i like SUJU,C-NBlue and SNSD! Loipon den mporw na skeutw tpt allo! Nice to meet you! I live in Eretria and I am on the 2nd grade of junior high school.